The GW Africana Studies Program, Latino Studies Program, and Medieval and Early Modern Studies Institute are proud to sponsor in partnership two events that focus upon William Shakespeare's The Tempest and its legacies. You may read some background here, and see the program for TemFest I here. Anston Bosman, "Accident and Amazement in recent Tempests"
Anston Bosman is Associate Professor and Director of Studies in the English Department at Amherst College. His publications this year include a review essay in Shakespeare Quarterly on the British-South African production of The Tempest and the chapter on "Shakespeare and Globalization" in The New Cambridge Companion to Shakespeare. He is completing a book on transnational theater in the early modern Germanic world and a collaborative project on "Intertheatricality" with Gina Bloom (UC Davis) and Will West (Northwestern). Steve Mentz, "The Void in The Tempest"
Steve Mentz is Associate Professor of English at St. John's University in New York City. 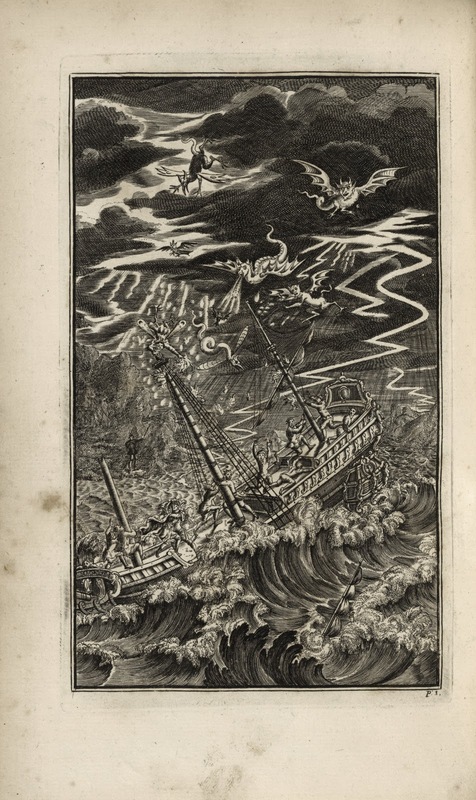 His recent work on maritime literary culture includes the book At the Bottom of Shakespeare's Ocean (Continuum, 2009) and a gallery exhibition at the Folger Shakespeare Library, "Lost at Sea: The Ocean in the English Imagination, 1550 - 1750." He has also written a study of Elizabethan prose fiction, Romance for Sale in Early Modern England (Ashgate, 2006) and co-edited a collection about early modern criminality, Rogues and Early Modern English Culture (Michigan, 2004). 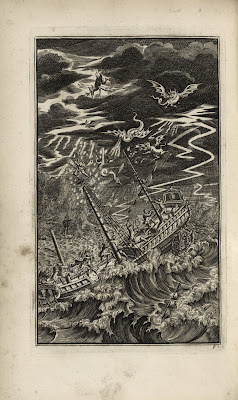 Works in progress include a study of shipwreck narratives and a co-edited collection on Thomas Nashe. J Michael Dash, "Ariel's Isle, Caribbean Rewritings of The Tempest"
J. Michael Dash, Professor of French and Social and Cultural Analysis at New York University, is a leading scholar in the fields of Caribbean and Francophone literatures. Dash is the author of two of the most influential works of Caribbean cultural history, The Other America: Caribbean Literature in a New World Context (University Press of Virginia, 1998) and Literature and Ideology in Haiti: 1915-1961(MacMillan, 1981). He has also written many other notable works, including Haiti and the United States (MacMillan, 1997) and a study of the Martiniquan writer Edouard Glissant (Cambridge University Press, 1995). His most recent study, Culture and Customs of Haiti, appeared in 2001 (Greenwood Press). Both events are free and welcome all who wish to attend.